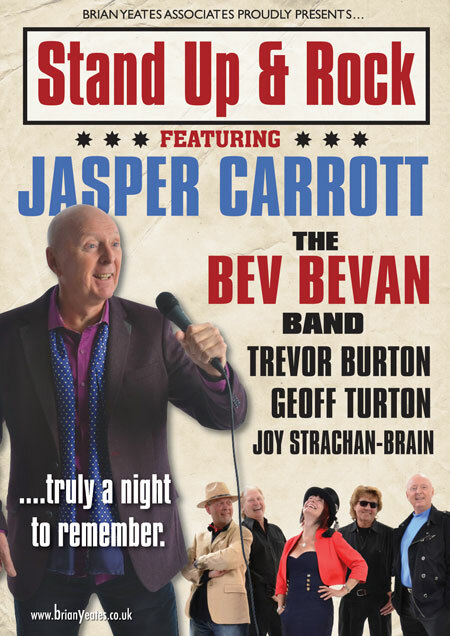 Neither Mrs Chrisparkle or I had ever seen Jasper Carrott live before, so I was very happy to jump at the chance to book for this show, although I was suspicious of the format, being not just stand-up comedy with Mr Carrott but also rock music with the Bev Bevan Band. “Stand Up” – yes, great; “and rock” – aye, there’s the rub. 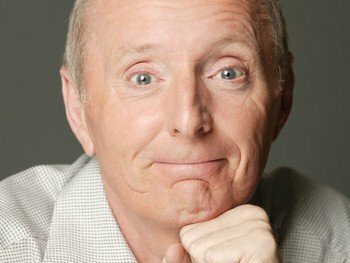 It seemed an artificial structure where Mr Carrott would surround himself with some of his best mates to mix comedy and music to his personal taste. I couldn’t help but feel that up to half of the audience might be there under sufferance for one of the elements of the evening. If you’re a fan of Jasper Carrott, would you necessarily like the same music that he does? 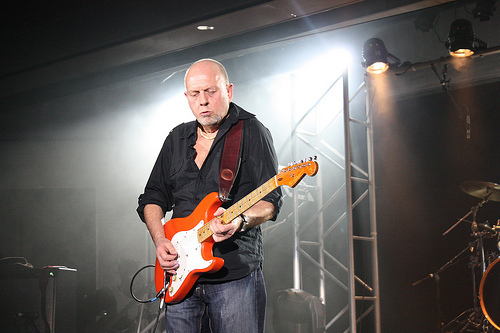 Similarly, if you’re a fan of 1960s/70s rocky commercial pop – which is basically what the Bev Bevan band and their guests mainly perform – would you necessarily like Jasper Carrott? I thought it was a risky strategy. However, it pays off, whether by good luck, great musical skill, or expert comic delivery, or a combination of all three. This happened to be the first night of their extensive 2014 tour, and all the performers were in a crisp, excited, enthusiastic mood and put on a hugely entertaining show. But, deep down, it really is a layer cake of two shows on top of each other. Comedy, then music, then interval; comedy, then music, then home. Like old-fashioned variety, Mrs C suggested; but I disagree, old fashioned variety would have had much more, well, variety. At the end of each of his comic sets, Mr Carrott shouted, “right! Are you ready for some music? !” to which we all shouted “Yes!” as we were meant to, but I for one was thinking “No! !” But it’s good to be challenged, not only in searing dramas but also in light entertainment, and I came away from the show feeling that I had enjoyed the music much more than I had expected, and the comedy perhaps not quite as much as expected. There’s no doubt that Mr Carrott falls somewhere in the “comedy genius” spectrum. I can remember when he first became known, with his late Friday night TV show on ATV in the mid 1970s. 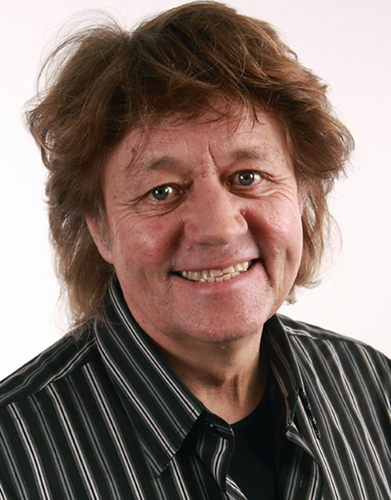 I amassed all his comedy albums, and loved all the live Magic Roundabout, Bastity Chelt, Nutter on the Bus, and Car Insurance Claims material on them that kept the teenage me entertained for hours on end. He did just one old joke off those old records in last night’s show – a musical performance of “Hangman, slacken your noose”, which ends more rapidly than you might expect, and is still funny in a nostalgic sort of way. Around 1976, Jasper Carrott was a breath of fresh air in comparison with the other established TV comics of the day, who were either slick southerners in the Bob Monkhouse mould or club northerners a la Bernard Manning. I think it was his general Brumminess, and an edgy sense of going off script, that stood out and made him different. So I was surprised to see that, almost forty years on, he’s now very establishment and in fact much of his humour struck me as quite dated. Don’t get me wrong – his delivery is masterful, and he’s a naturally very funny person. His rapport with the audience is instant and extremely warm – he seems as fond of us as we are of him; he doesn’t use offensive language like so many of the new brigade, and he talks about feelings and situations which we can all recognise. I was, however, a little disappointed that, unwittingly or otherwise, people with disabilities tended to be in the firing line of some of his jokes. He also started off with the usual (accurate, and funny) observation that people always say they hate where they live. Many’s the Screaming Blue Murder show when the comic has said to the audience “what’s Northampton like” and the audience dismally reply “it’s sh*t”. (Even though it isn’t). Similarly, Mr Carrott did a pretend conversation with himself, brightly saying “It’s nice here in Northampton, isn’t it”, to which he then glumly moaned, “you ought to live here… can you speak Polish?” At this, 95% of the audience went into hoots of laughing appreciation. For fifteen seconds or more it felt like we were at a UKIP rally. Mrs C and I felt most uncomfortable at the instant prejudice. Still, for the most part, we laughed a lot and found his material very funny. But how impressive were the band?! Superb. With Bev Bevan commanding centre stage with his fearless drumming and fantastic vocals and guitar work from his team, they were stunning from the very first song. Very rewarding and recognisable numbers from the 60s and 70s throughout, including Beatles, Stones, The Move (naturally, with a considerable Move contingent on stage!) The Fortunes, Spencer Davis Group, and many more. We really appreciated the brilliant contributions from guest artists Trevor Burton, Geoff Turton (there’s something of the Norman Collier in his stage presence, but his voice is still amazing), and Joy Strachan-Brain, who can certainly whack out a song with huge panache and attack. For me, the best moments were when they performed slightly more unexpected songs – their version of Steeleye Span’s All Around My Hat, for example, was sensational. A completely packed Derngate was wowed indeed and almost everyone was up on their feet at the end. If you enjoy both Mr Carrott and that kind of 60s/70s music you are in for a treat. If you enjoy one but not the other, it’s still worth the risk! 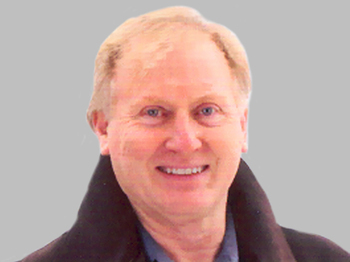 This entry was posted in Comedy, Music and tagged Bev Bevan, chris sparkle, Geoff Turton, Jasper Carrott, Joy Strachan-Brain, Stand up and Rock, Trevor Burton. Bookmark the permalink.